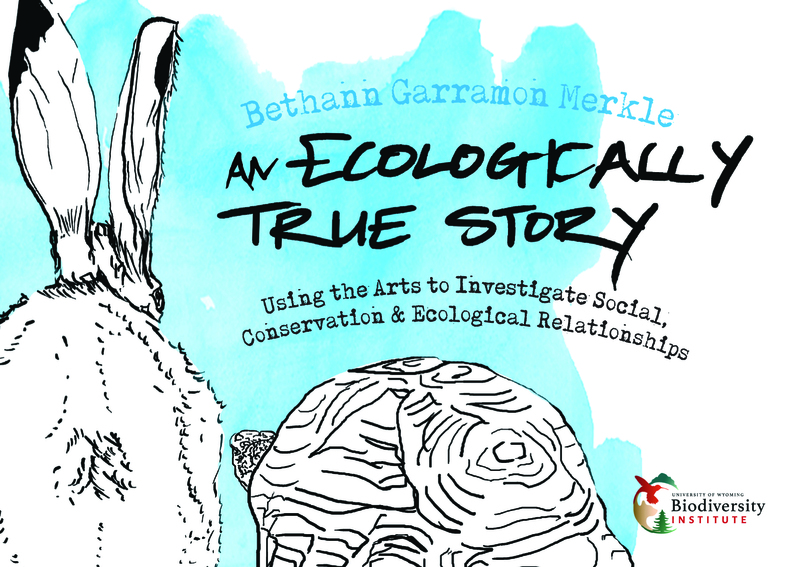 Join me, along with the Biodiversity Institute, for a free evening of ecologically true stories and botany-focused drawing activities! No experience necessary – all drawing will be facilitated. Contact the Botanic Gardens for details.